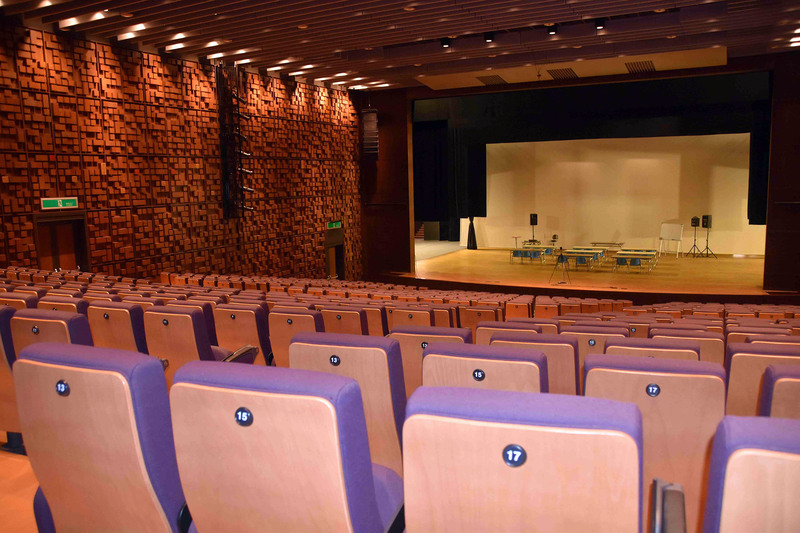 Quanta Art Foundation has recently installed two Robert Juliat Cyrano 2500W HMI follow spots into the Quanta Hall at Hwaya Technology Park in Guishan Township, in Taoyuan County, Taiwan. Personally designed by Quanta Computer chairman, Barry Lam, and built by Taiwan master architect, Kris Yao, Quanta Hall embodies an excellent blend of technology and art; it’s creation was based on the “Trans-Art concepts” promoted by the Quanta Art Foundation. The Stage Manager of Quanta Hall commented, "The Cyranos are much brighter than the previous follow spots!" when he was excitedly testing the new 2500W HMI followspots. Cyrano features a 3°-8° beam angle, making it ideal for long throw venues and theatrical applications. 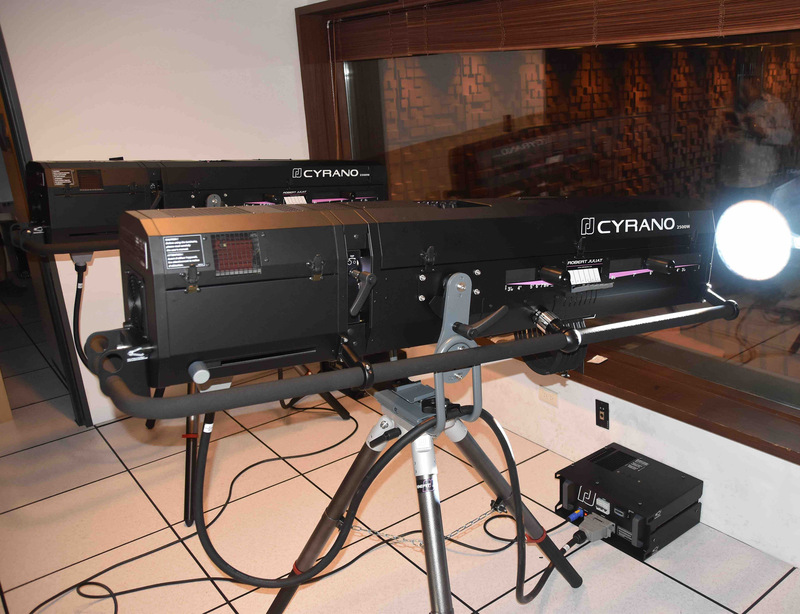 Cyrano features excellent dimming ability, and provides a flat beam with its unique dimmer shutter and 100% closing iris within a removable cassette. "This is more than I had expected!" said the Stage Manager who was impressed by Cyrano’s glass progressive frost filter, dark blue dichroic filter and gobo holder, which offers a variety of visual effect possibilities.